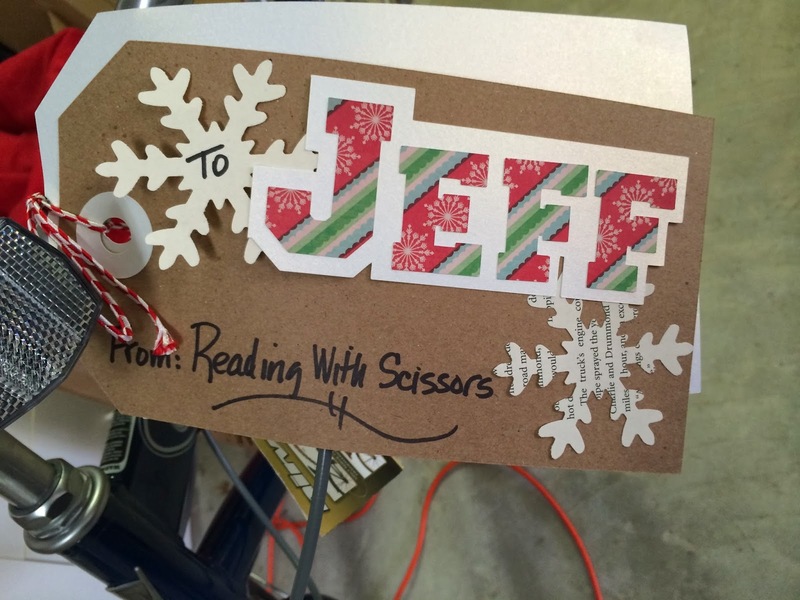 Reading With Scissors: Happy New Year! And Here's to a Great 2013! An all-round yay for everything you mentioned! Can't wait to see what you'll make and read this year.